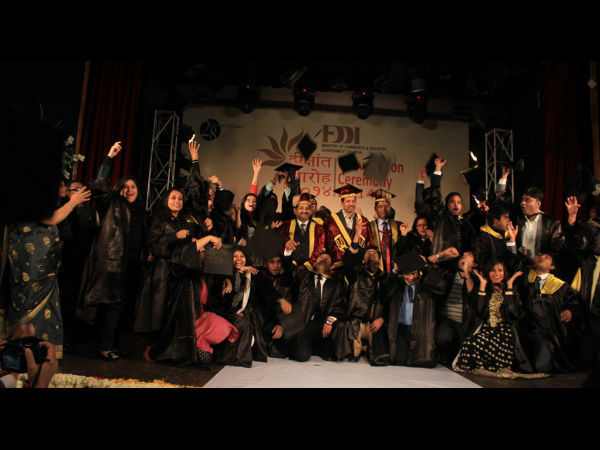 December 2014: The Convocation ceremony held today is another landmark day in the history of FDDI especially for the 841 students of all the batches from the year 2012 to 2014 of FDDI School of Footwear, Design & Production Management (FSFDPM), FDDI School of Retail Management (FSRM) and FDDI School of Leather Goods and Accessories Design (FSLGAD). Smt. Nirmala Sitharaman, Hon'ble Minister of State Commerce & Industry (I/C), Government of India, presided over the ceremony as Chief Guest and felicitate the topers with Gold Medal. Also present on this occasion were Secretary DIPP, Chairman, FDDI, Rajeev Lakhera (IRS) Managing Director FDDI and Ajay Kumar Singh(IRS) Secretary FDDI. On the occasion students also displayed a wide range of products crafted by themselves in the campus with a them of India showing the culture and couture of various states. 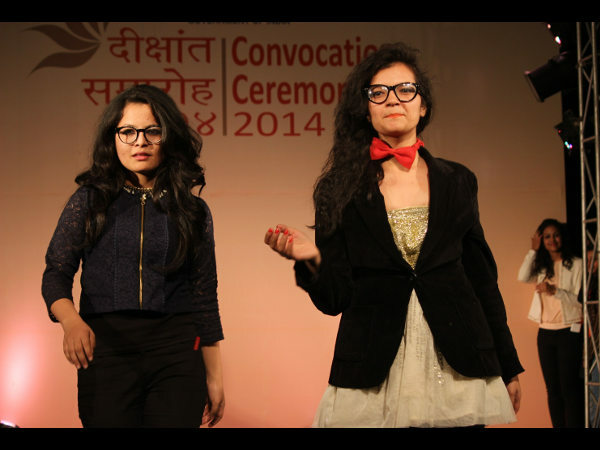 The convocation ceremony ended with a fashion show where students walked the ramp showcasing the perfect combination of craftsmanship and their skill on leather. 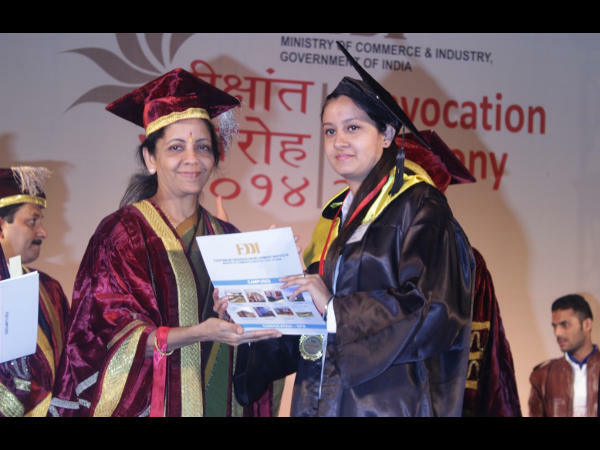 In addition to the above The Footwear Design & Development Institute (FDDI), Ministry of Commerce & Industry, bridging the skill gap of the Footwear, Leather, Fashion, Retail & Management Sector, has established its footprints worldwide. Rated No. 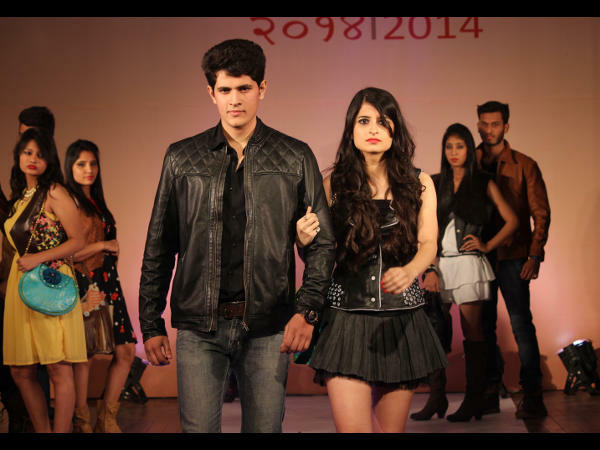 1 institute by CSR- GHRDC B-School in India' in Footwear Retail Management. The Institute has Pan-India presence with eight well designed campuses at Noida, Fursatganj, Chennai, Kolkata, Chhindwara, Rohtak, Jodhpur and Guna. Four new campuses of FDDI are coming up next year at Patna, Hyderabad, Gujarat and Punjab. All the campuses have been made operational in a record time of 12 months & are equipped with Smart Classrooms, State-of-the-art Workshop & Labs, Comprehensive Library and Auditorium & Sports Complex. FDDI has made a landmark achievement in ‘Skill Development' by training 2,00,503 unemployed youth and providing employment to 1,61,773 through its 55 Operator Training Centers (OTC's) established across the country. 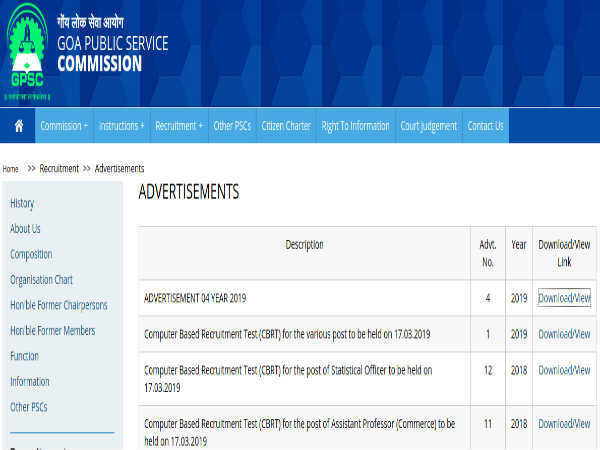 The Operator Training Centers (OTC) are established under the Placement Linked Skill Development Programme (PLSDP) of the Department of Industrial Policy & Promotion (DIPP), Ministry of Commerce & Industry, Government of India at 55 locations. The list of centers and subcenters is enclosed as Annexure-A. Briefing upon the landmark achievement in ‘Skill Development', Mr. Raajeev j Lakhara, IRS, Managing Director, FDDI, said, "FDDI mobilises the local unemployed youth from neighbouring areas by holding camps and involving local Gram Pradhans and village elders where the selection for the training is done as per set criteria where representatives of State Industries Department and Local Administration are also present." 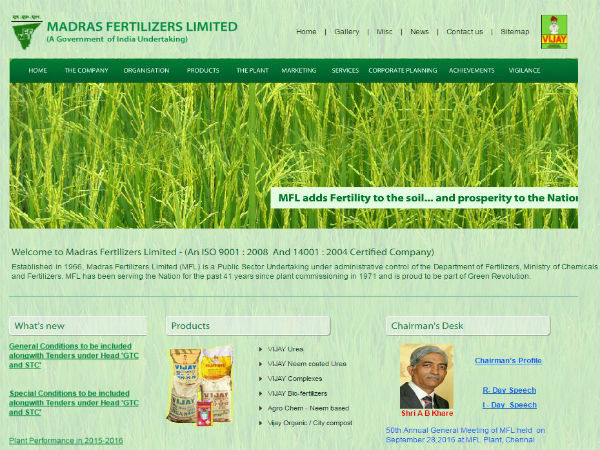 Consistent Revenue Growth since last 5-6 years. Overall 16 fold growth from Rs. 3.19 Cr. in 2004-05 to 50.83 Cr. in 2013-14. Revenue target of Rs. 100 Cr. 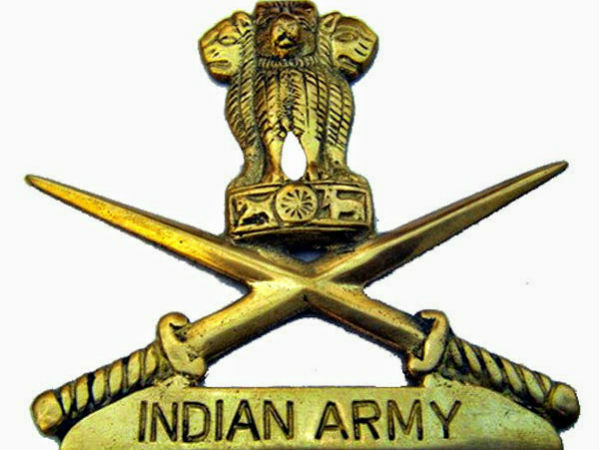 to be achieved in next few years. FDDI has trained 2,00,503 unemployed youths and provided employment to 1,61,773 under the Placement Linked Skill Development Programme (PLSDP) in the various footwear companies all over India. More than 55 operator training centers setup all over India & since June 2014 capacity to train & place 12000 fresh & unemployed workers developed under skill development initiative. Target to train 1 million in next few years. Undertaken International consultancy in Ethiopia, Botswana, South Africa and other neighboring countries like Sri Lanka, Bangladesh and Vietnam. Has collaborations with leading international institutions such as LDT, Nagold-Germany, ARS Sutoria-Italy, University of Pirmasens & PFI-Germany, Thomas Bata University, Czech Republic; COEL, Bangladesh; SATRA, UK etc.